According to a press release from the Department of Natural Resources, their plan for the 2018 walleye fishing season on Lake Mille Lacs plans to maximize fishing opportunities for anglers while protecting the health and sustainability of Mille Lacs’ improving walleye population. Anglers will hit the water for the fishing opener on Saturday, May 12, and the catch-and release only regulations will again be in effect. The lake’s spawning walleye population has improved from last year, so no mid-season closures are planned. Walleye fishing is expected to be open all year with bait restrictions only applying to night walleye closure. 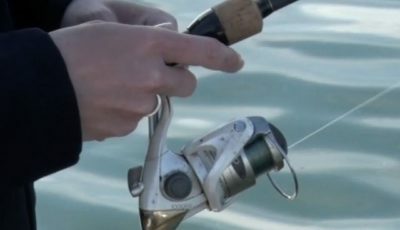 Similar to prior years, night closure for the 2018 walleye fishing season will be in effect on Mille Lacs from 10 p.m. to 6 a.m. beginning Monday, May 14. The night walleye closure remains in effect throughout the entire open-water season, which ends Nov. 30. 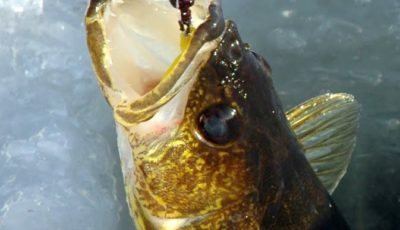 The catch-and-release summer season and night walleye closure are part of the DNR’s continued strategic efforts to understand and improve the walleye population in Lake Mille Lacs. The population has undergone a decline over the past two decades that has coincided with significant aquatic system changes including increased water clarity and decreased walleye productivity; the introduction of zebra mussels, Eurasian watermilfoil and spiny water fleas; a changing zooplankton community that may be altering the aquatic food web; and declines in certain forage species, including tullibee. 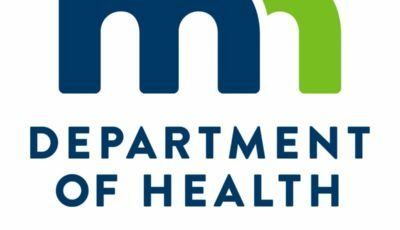 DNR Fisheries Chief Don Pereira said DNR analyses as well as external review indicate that the walleye spawning stock has increased significantly in Mille Lacs and the lake can support a larger safe harvest level of walleye in 2018, as long as a catch-and-release rule is in place. 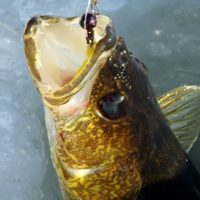 Pereira added that a catch-and-release season should also allow the state to account for a portion of the excess walleye kill in 2016 and 2017. With catch-and-release measures in place this summer, some of the fish caught and returned to the water may die, a condition known as hooking mortality. The likelihood of fish suffering hooking mortality increases as water temperatures warm. Fish that die as a result of hooking mortality are counted against the state’s harvest allocation. As far was the state and tribal allocations, the state of Minnesota and Chippewa bands that cooperatively manage Lake Mille Lacs have yet to set the safe harvest level for 2018 and discussions are ongoing. These discussions follow the process outlined in protocols and stipulations arising from the U.S. Supreme Court decision in 1999 to uphold the bands’ treaty rights. As far as for other fishing on Lake Mille Lacs, the DNR encourages all Minnesotans to visit Lake Mille Lacs to fish the other abundant species that the lake has to offer. The lake is nationally recognized as one of the nation’s top smallmouth bass and muskellunge fisheries. In 2017, Mille Lacs was named the number one bass fishing lake in the nation by Bassmaster Magazine. The lake hosted the Toyota Bassmaster Angler of the Year Championship in 2016 and 2017. Bass season opens Saturday, May 12, but is catch-and-release only through Friday, May 25. Beginning on Saturday, May 26, Mille Lacs’ bag limit will be four bass per angler. All smallmouth and largemouth bass between 17 and 21 inches must be immediately released. Anglers may keep only one bass over 21 inches. Lake Mille Lacs has special regulations that exempt it from the new statewide northern pike zone regulations. The northern pike season opens May 12 and anglers may keep up to five fish. All pike between 30 and 40 inches must be immediately released. Only one northern over 40 inches may be included in the bag limit of five. For muskellunge, the season opens on Saturday, June 2, with the statewide rules of a one fish bag and a minimum length of 54 inches. 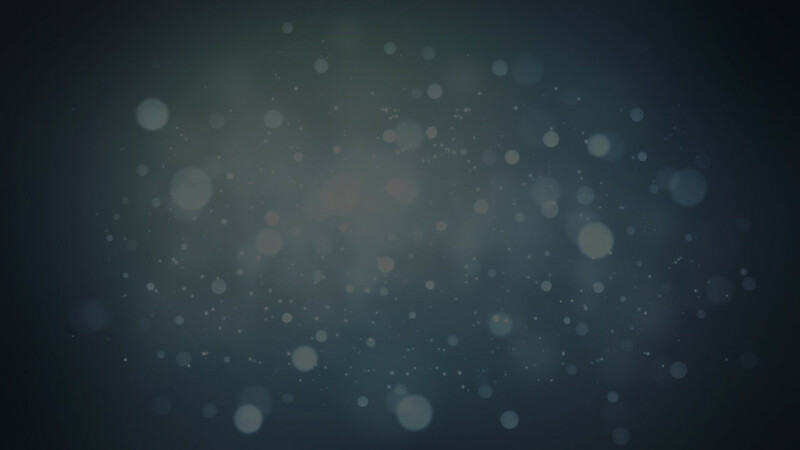 Beginning June 2, anglers may fish for muskellunge and northern pike at night, but may only possess and use artificial lures or sucker minnows longer than 8 inches. Bowfishing for rough fish also is allowed at night but possession of angling equipment is not allowed and only rough fish may be in possession. 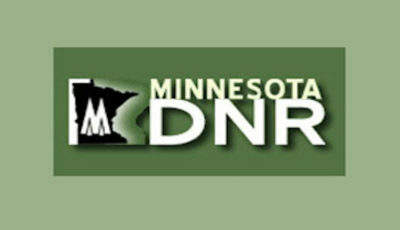 More information about fishing on Lake Mille Lacs, ongoing DNR management and research, and Mille Lacs area recreation opportunities is available on the DNR website at mndnr.gov/millelacslake.